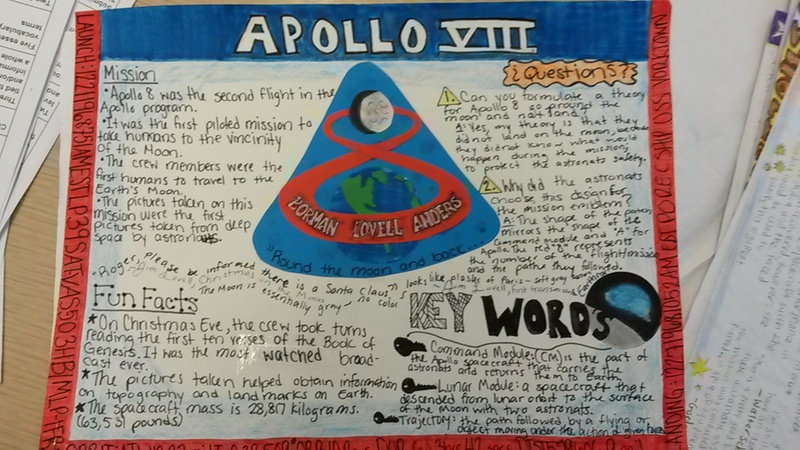 Learn how teachers like you are using NASA/JPL activities in the classroom and share how you connect our missions to your teaching. Click the "Share" button below. How do you use NASA and JPL's educational activities, resources and materials? 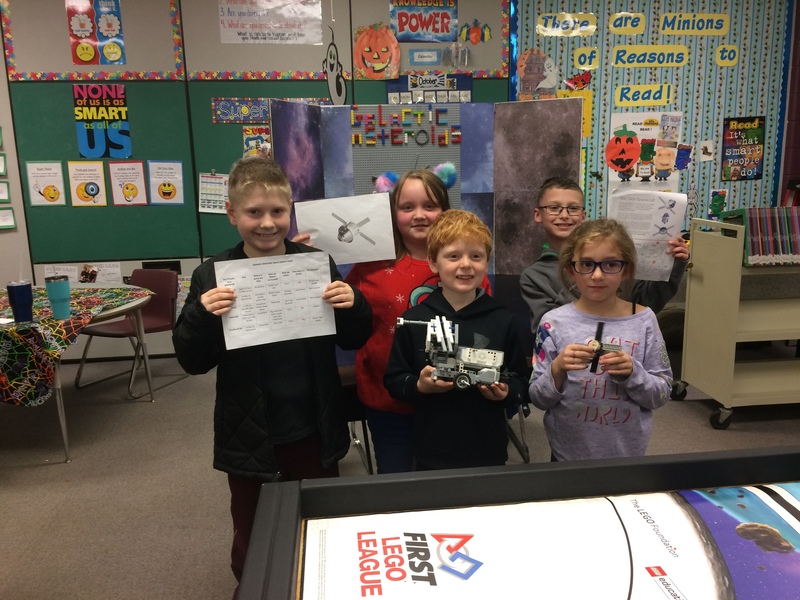 "Our LEGO League robotics team is called "The Galactic Asteroids". We have selected a project to design a way to protect a spacecraft from space debris. We have used NASA and JPL information on the Orion spacecraft and the dangers of space." 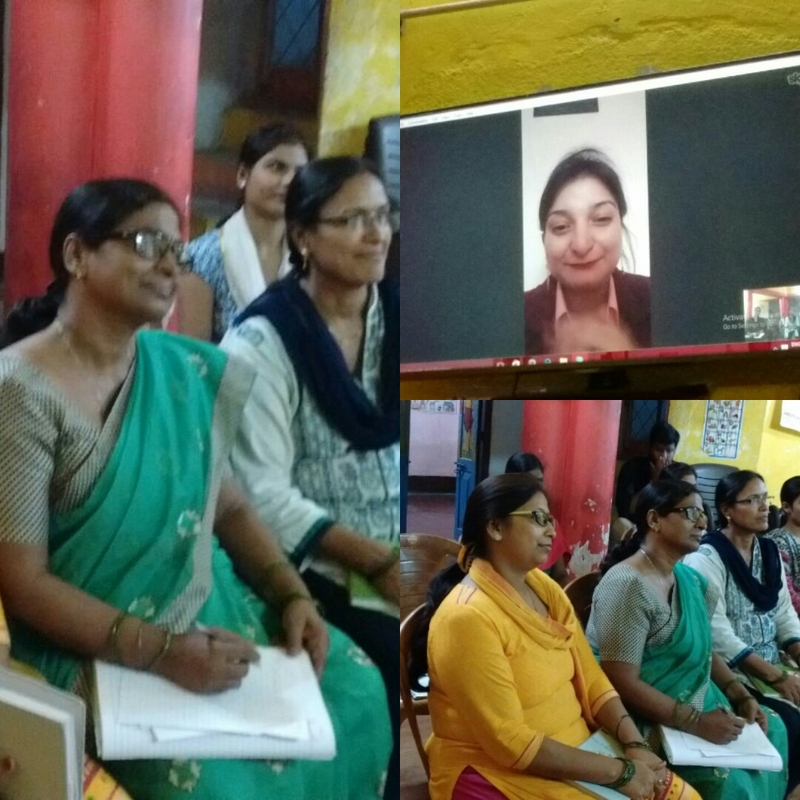 "I have attended NASA webinar sessions and this helped me get the idea to conduct Skype sessions in rural areas to help teachers rise with excellence." 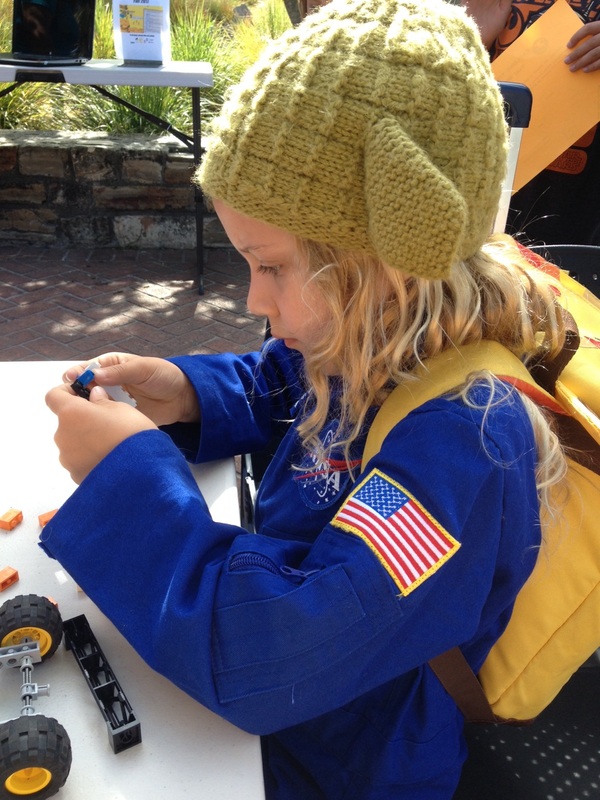 "Naomi, a kindergartner, totally engrossed in participating in NASA STEM activities at her local library as part of their summer activities." 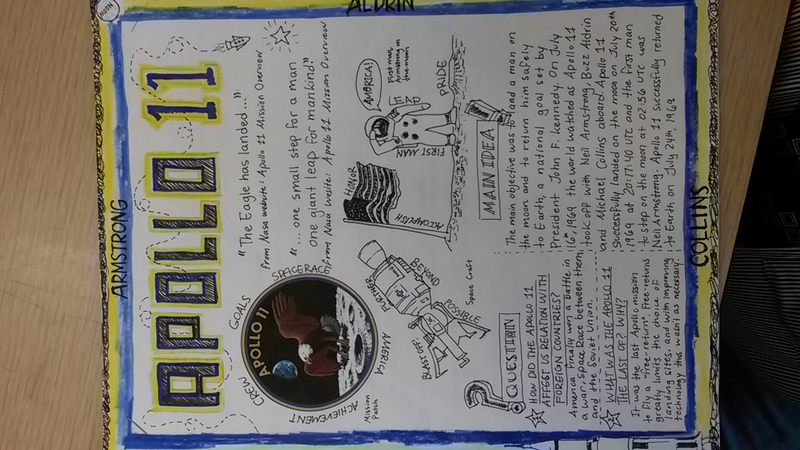 "NASA "one pager" was designed by my students to creatively highlight any mission flown by NASA"
"Being a Solar System Ambassador as well as a teacher, I am always looking for ways to incorporate NASA related events into my lessons. 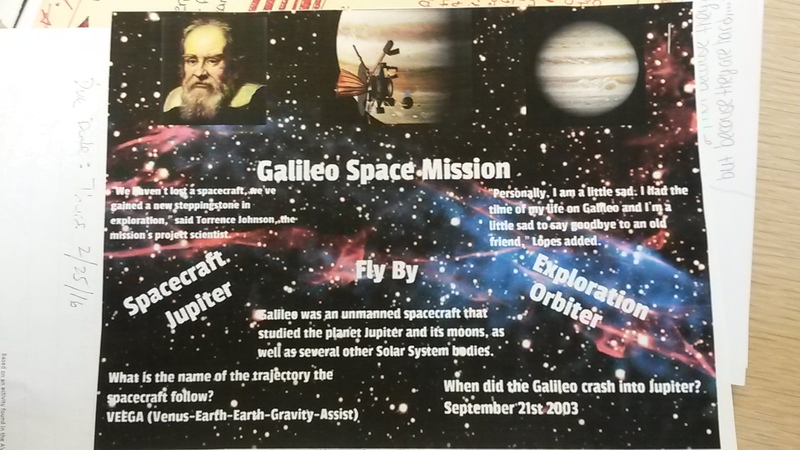 For this particular assignment, the students were to design a "one pager" on any NASA mission of their choice. 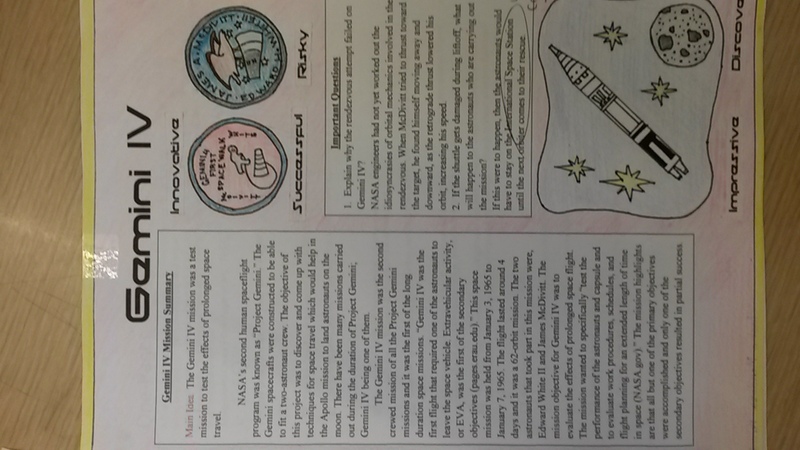 Within the assignment, they had to include quotes, key vocabulary words, the mission overview, graphics, as well as an appropriate border." "We use the rocket activities during our school-wide Rocket Day and Family Rocket Night."